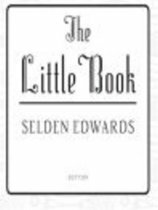 Selden Edwards began writing The Little Book as a young English teacher in 1974, and continued to layer and refine the manuscript until its completion in 2007. 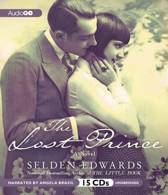 He most recently authored The Lost Prince. He spent his career as headmaster at several independent schools across the country, and for over forty years has been secretary of his class at Princeton, where he also played basketball. He lives in Santa Barbara, California.